A Metro Exodus developer from 4A Games recently made an apparent statement that they might be pulling future game titles on PC if players continue to boycott the recent game. 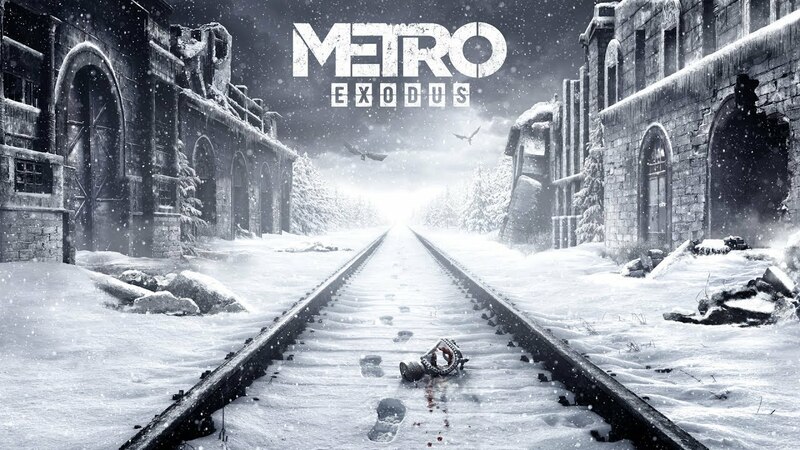 Due to the recent announcement of fully releasing the video game on Epic Game stores and not on the Steam platform, several gamers have recently boycotted the different game pages of the Metro franchise. An alleged 4A games developer took to a forum site to discuss about the game and what might happen in the future. The focus was about the recent review bombing on previous games like Metro 2033 and Metro 2033: Last Light. The developer notes that this happened due to their change of platform, which is now on Epic Games, and it caused some discontent on the gaming community. If at all all the PC players announce a boycott of the Metro, then the next metro, if it does, is definitely not on the PC. Better or worse, decide for yourself. I personally feel sorry for the loyal fans, yes. But my assessment of the work done personally by me and my friends and colleagues will not change this. A recent statement from the whole gaming company on a certain social media platform clarified that the decision of changing platforms was done by Deep Sliver and Koch Media. They also clarified that the recent comments made by the member of the 4A Games development team do not reflect Deep Silver’s or 4A Games’ view on the future of the franchise. They will still release games on PC in the future. AC is an avid gamer that loves different types of genres, but specifically loves tactical games, JRPGs, fan service, and more. Loves Castlevania, Metal Gear Solid, classic games, and open world games.